Last year we took part in the London 10K and raised over £3000 for the charity. Several of the team were ex service men who are employed at Pimlico Painters and Decorators. 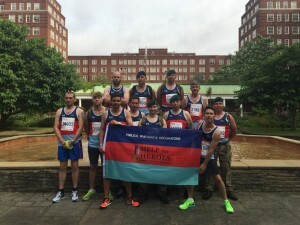 More information on Help for Heroes charity can be found at Help for Heroes.